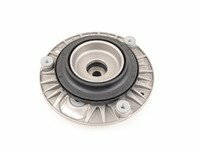 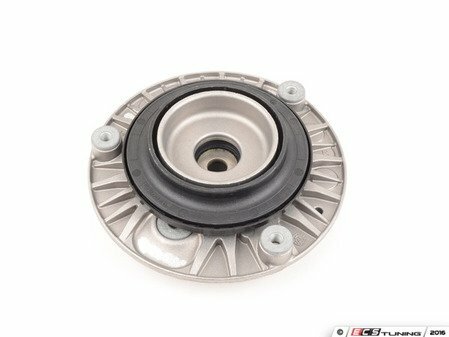 If you are replacing your struts, it is recommended that these upper strut mounts also be replaced at the same time to keep your car performing at it's best. 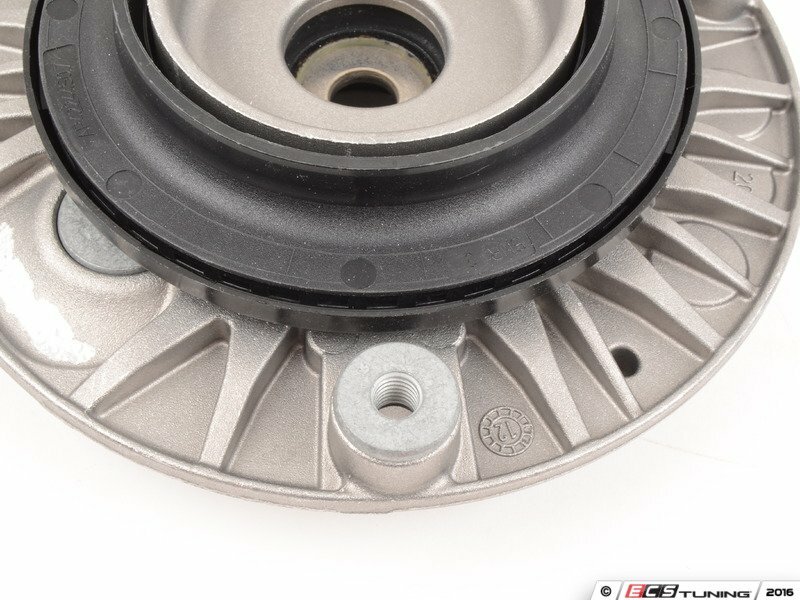 Be sure to check out the rest of your suspension components and replace anything that it showing signs of wear. 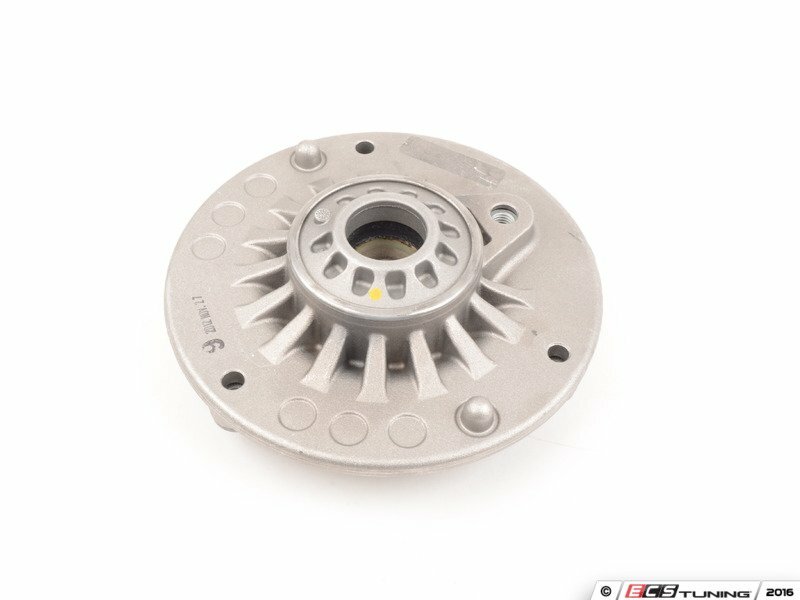 ECS Tuning carries a full line of suspension components for your BMW to help you keep it driving as well as it did when it was new.